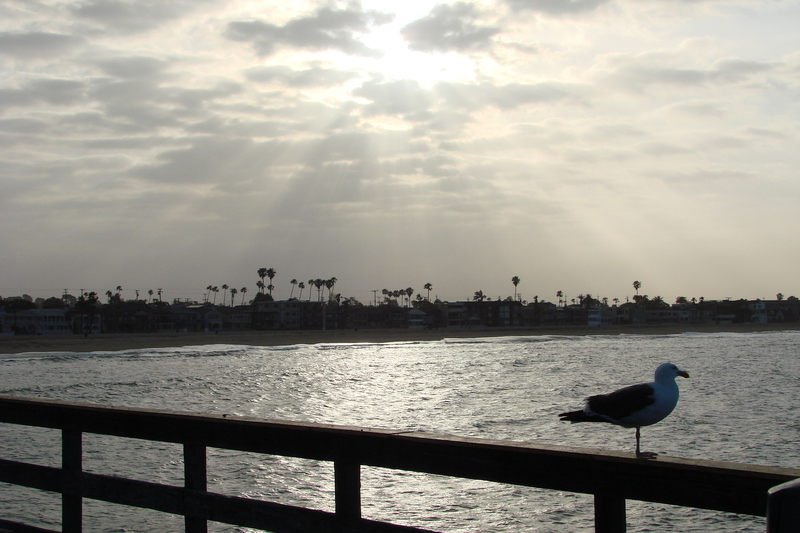 SBP stands for Seal Beach Pier, which is in Seal Beach California. The SBP Ocean Cargo Index is a count of all the cargo ships I can see during my morning walk. The more ships I see, the better the U.S. Economy is doing (at least that’s my story). My walks don’t happen every day and I don’t always have time to write an article, so the SBP Ocean Cargo Index will only appear sporadically. So, for today, May 23rd 2013 the number of cargo ships I counted at about 6:45 AM was 7 (seven). There was a pretty chilly breeze coming off the ocean this morning and I forgot my sweatshirt. Oh well, I toughed it out. Part of my walk takes me along a path next to the San Gabriel River, which empties out into the Pacific Ocean at Seal Beach. 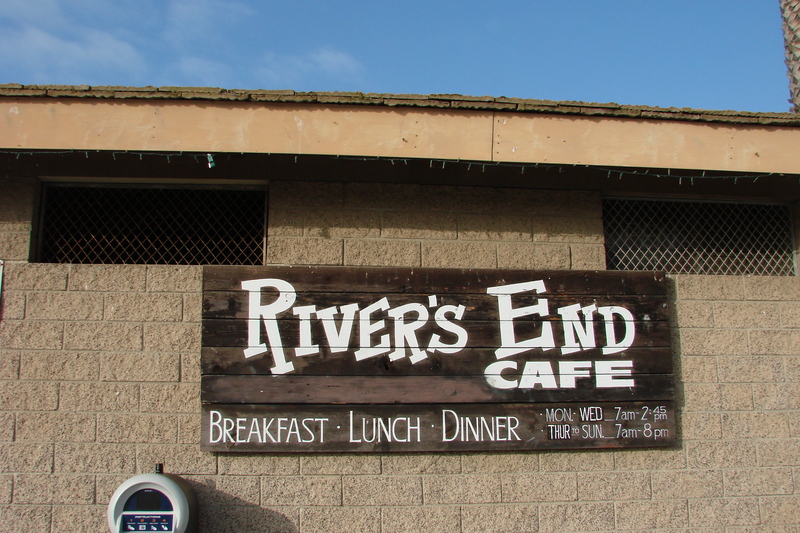 There’s a restaurant there called the River’s End Cafe. It’s right on the sand and has a lot of open air seating. 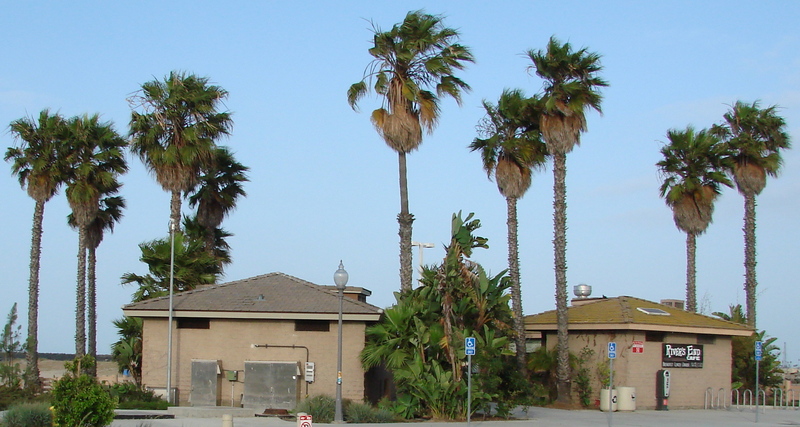 They have great food and a nice view, but be prepared to pay for parking in the adjacent lot. If you don’t mind walking a block or two you can usually find parking on the nearby residential streets.